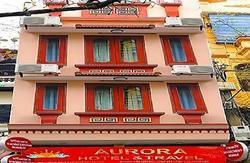 The Hanoi Backpackers' Hostels now has a 2nd amazing Hostel in Hanoi! 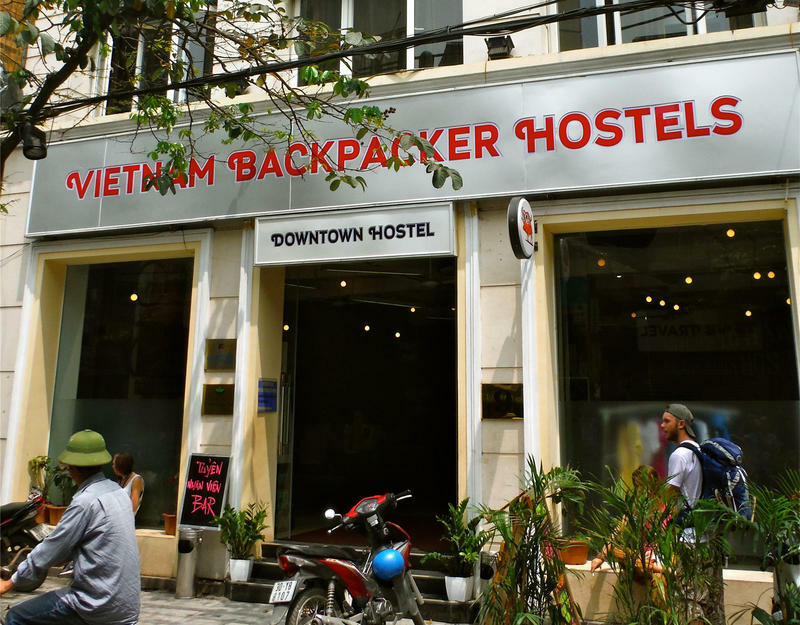 The Hanoi Backpackers' Downtown on Ma May is our newly opened, purpose built hostel located in the middle of Hanoi's Old Quarter. We have designed the whole building with comfort, cleanliness and security in mind with out forgetting that it should look cool as well. 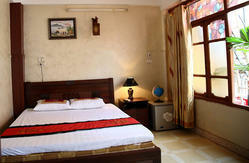 All of our rooms are air-conditioned and the hot water never gets turned off. The Boudoirs, private rooms, are definitely Flashpacker and they all have great views of the city, huge funky bathrooms, flat screen TV with cable as well as massive bathrooms and WIFI of course. The Chill-Out Lounge takes up the entire 5th floor and is decked out with a pool table, Foosball, book swop, 10 PCs connected to the internet and WiFi, heaps of comfy sofas as well as an outdoor terrace for you to get your tan on. The Restaurant & Bar on the ground floor serves tasty comfort foods at reasonable prices and screens all the major live sport on 3 large screen TVs. Happy Hour starts at 5pm and regular drink specials will look after your back pocket. Our knowledgeable Information Desk Team will help you with any travel inquiries and are there to offer advice to help you make the most of your time in Vietnam. We book bus, train & plane tickets, as well as day activities and overnight tours. Our famous 3 day Ha Long Bay and Castaways Island tour departs daily and must be booked in advance. Our free daily walking tour of Hanoi's Old Quarter, is a great way to get to know the area, learn about the people that call it home and see some cool place that you may not get to see other wise. So we look forward to seeing you at Happy Hour. If you are arriving via Noi Bai International Airport we highly recommend pre-arranging an airport pick up. If you wish to make you way in on the airport shuttle get off at the Vietnam Airlines office in Quang Trung ST. Ask the nearest taxi to take you to 9 Ma May, it should cost no more than a couple of dollars. From the train station make your way to the Red Bridge Pagoda on Hoan Kiem Lake, walk up Hang Be St, turn left on to Hang Bac and right into Ma May St. Continue up Ma May and we are just on the curve in the road. We will send you a map and more detailed instructions when you book.